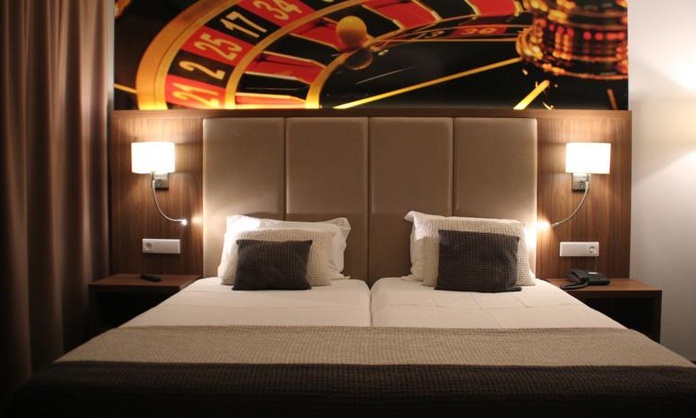 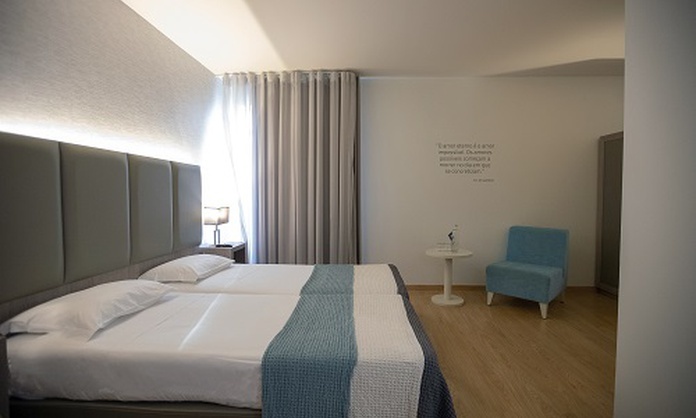 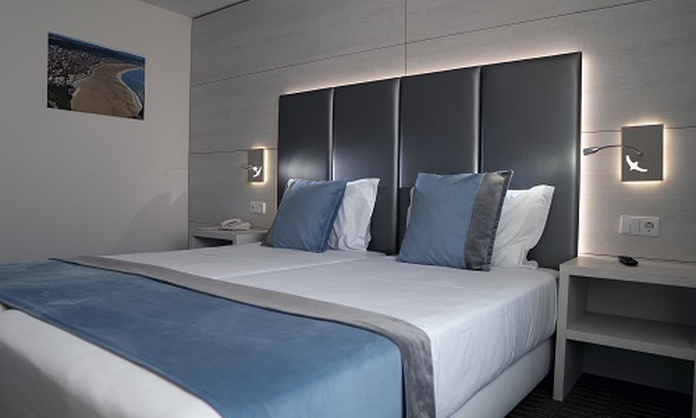 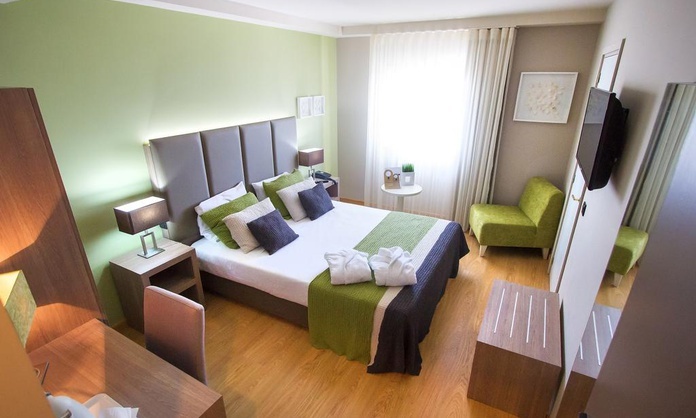 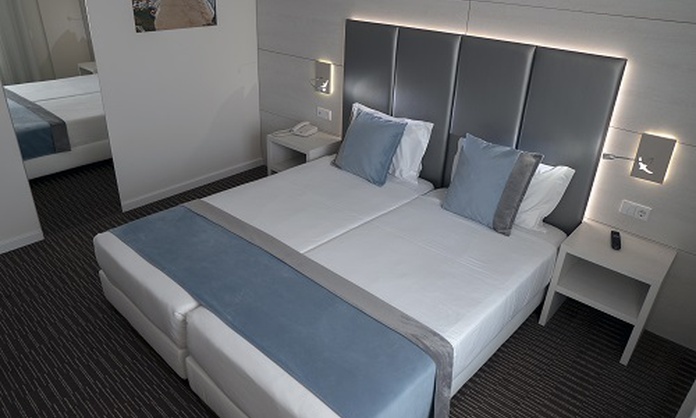 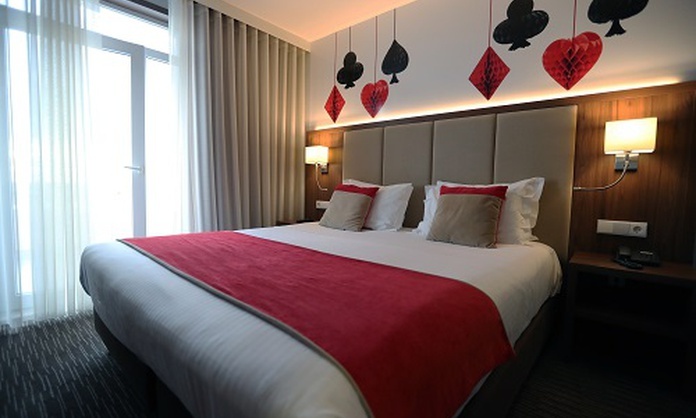 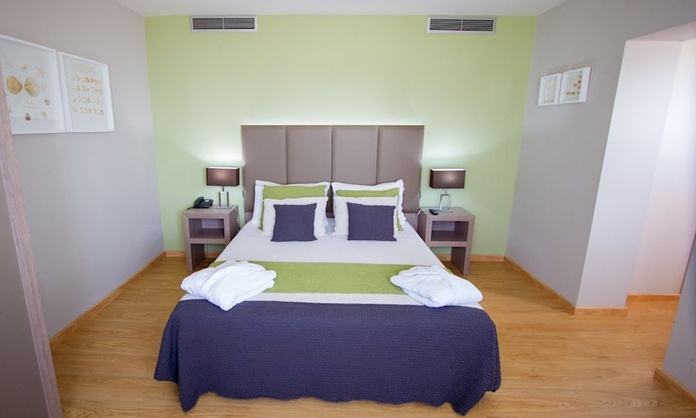 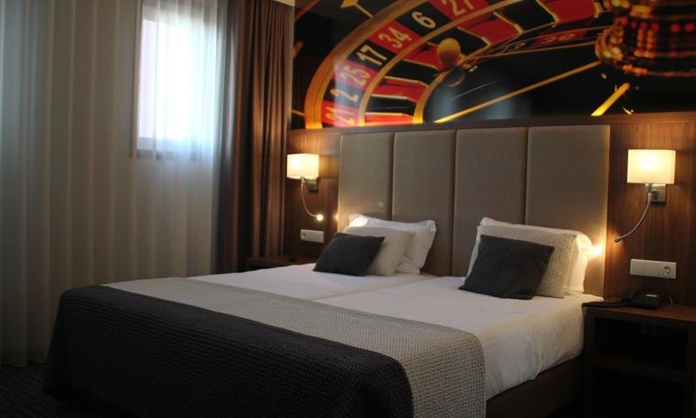 The superior double or twin rooms of the Grande Hotel da Povoa are equipped with matrimonial bed or two single beds and they have an available cot for children up to 4 years of age or an extra bed. 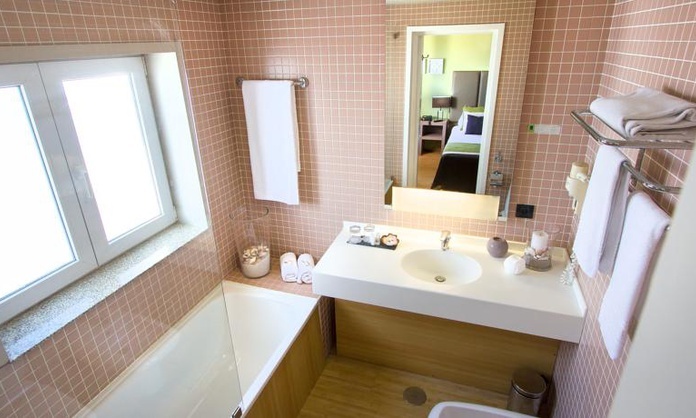 Besides, these rooms feature a fully-equipped bathroom with amenities, TV, free Wi-Fi, views to the hotel, desk and minibar. 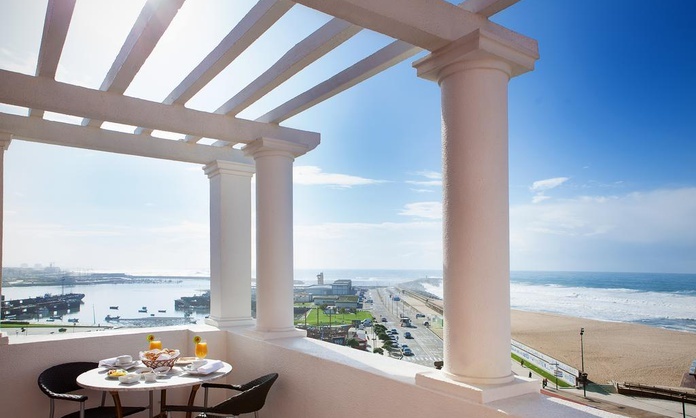 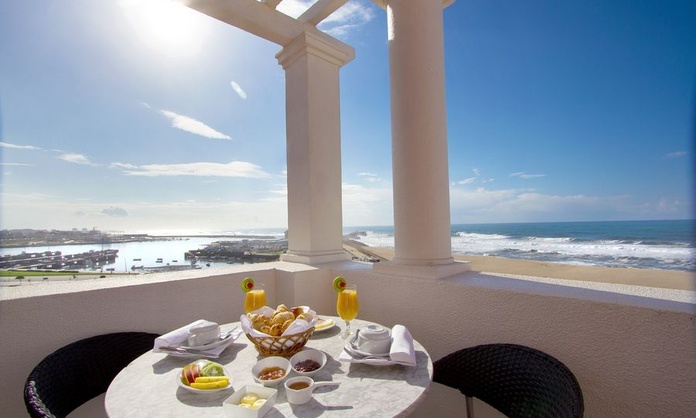 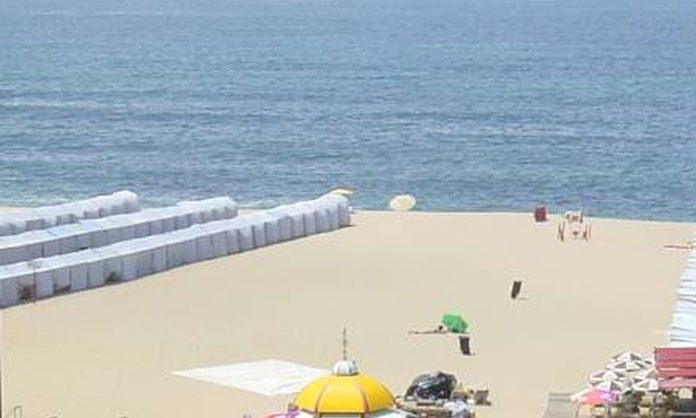 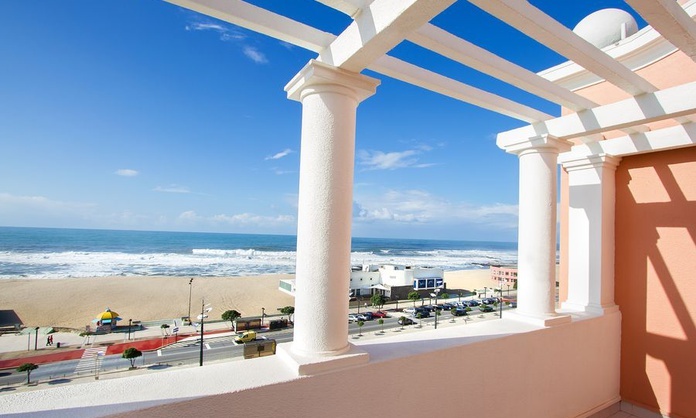 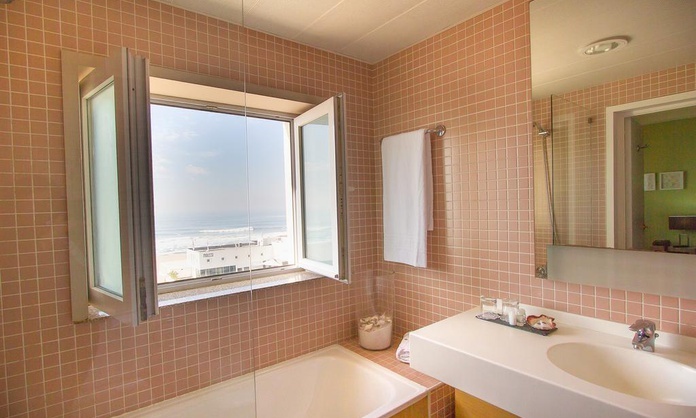 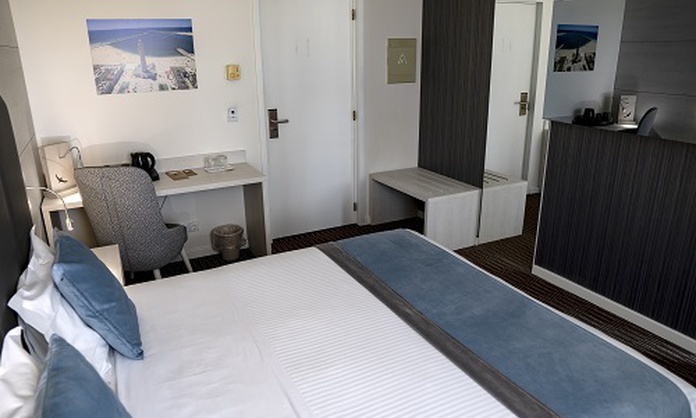 The deluxe double room sea view of the Grande Hotel da Povoa invites you to enjoy the charm of the Atlantic in one of the best beach areas of the north of Portugal. 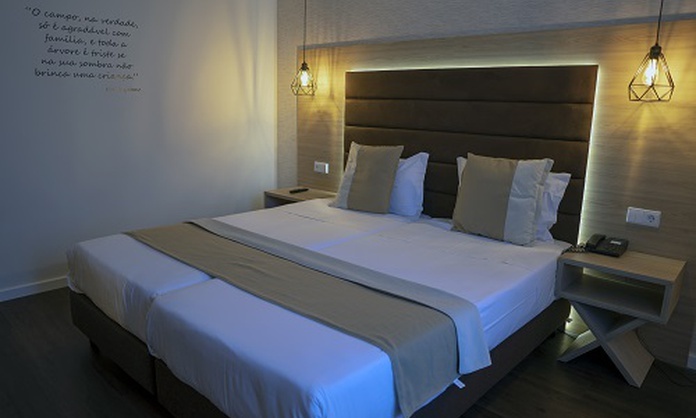 They are rooms with matrimonial bed or two single beds and an available cot or an extra bed for children under request. 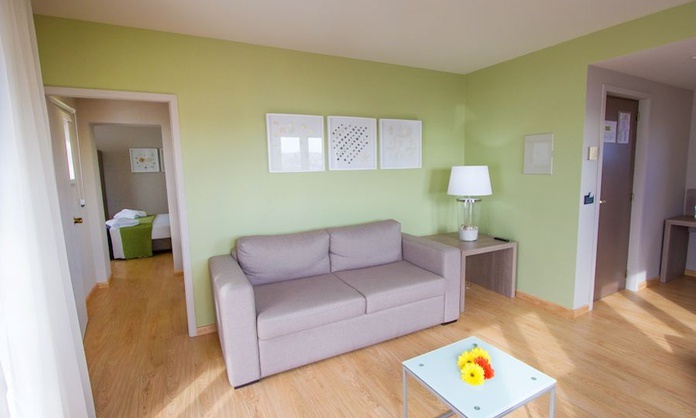 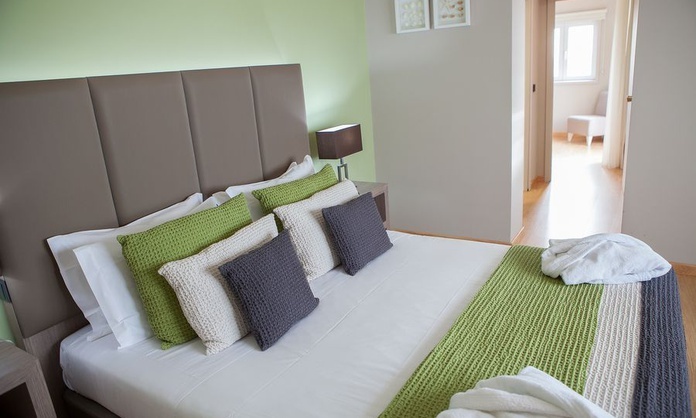 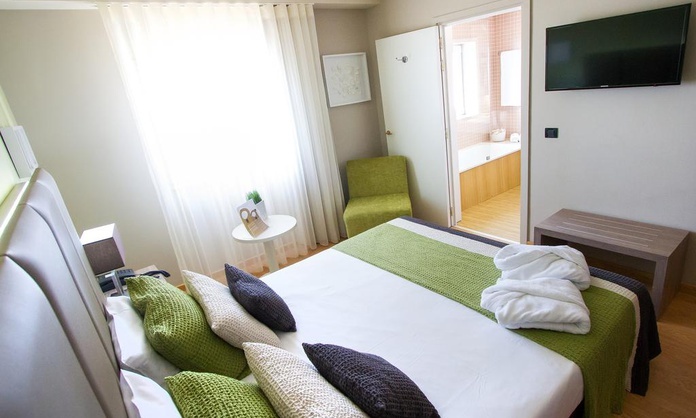 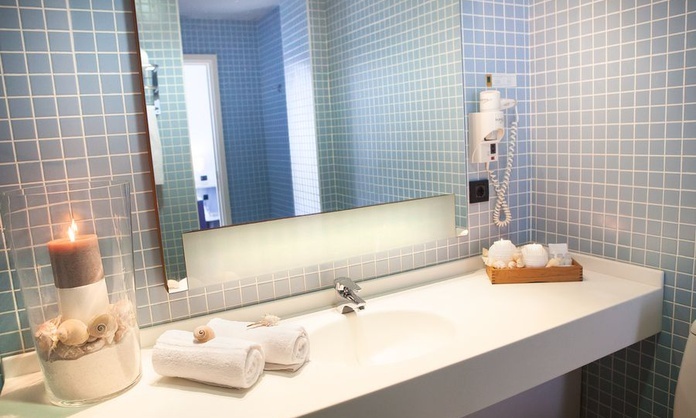 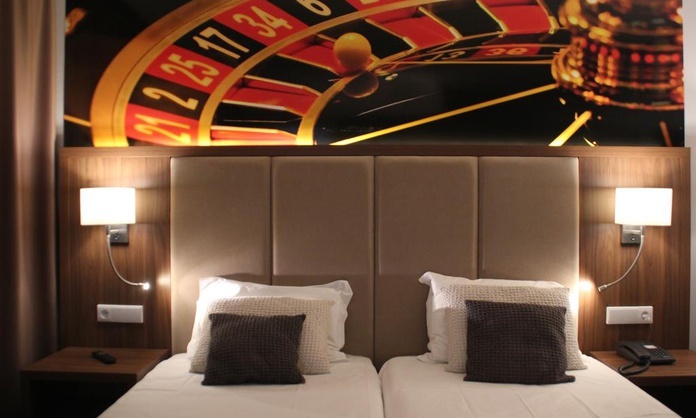 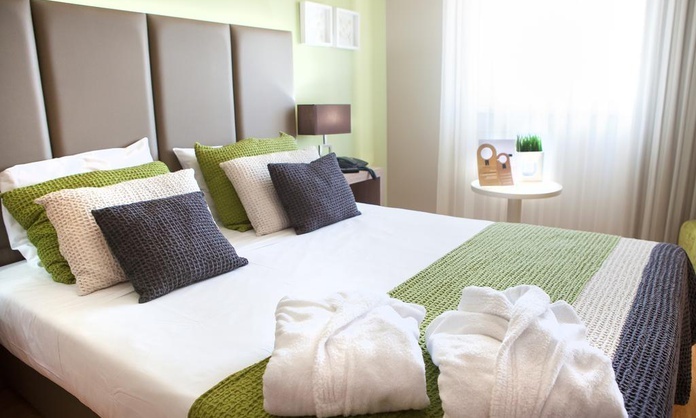 All these rooms are equipped with free Wi-Fi, minibar, TV and fully-equipped private bathroom. 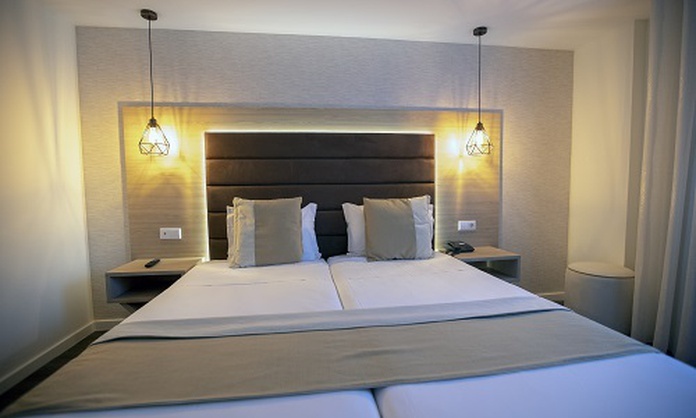 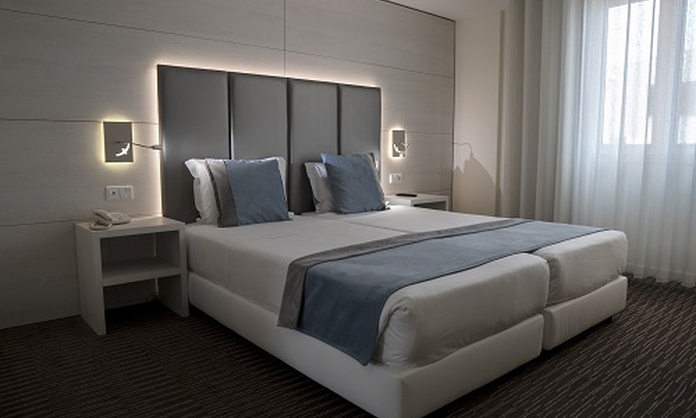 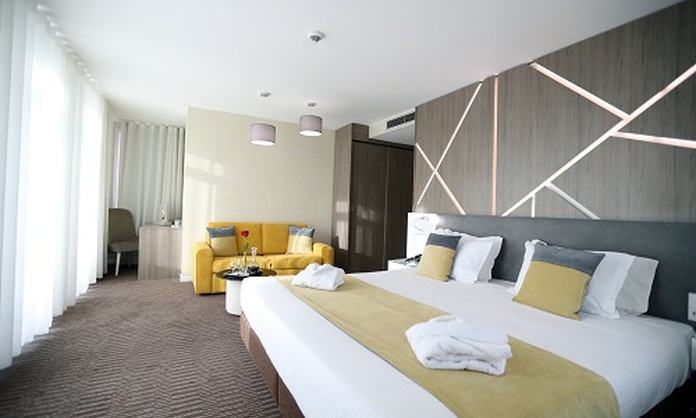 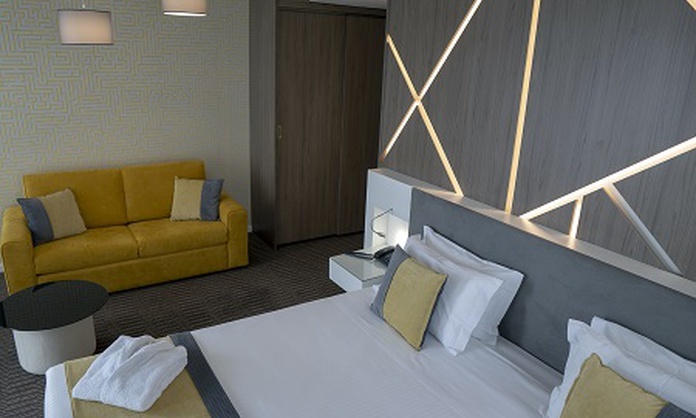 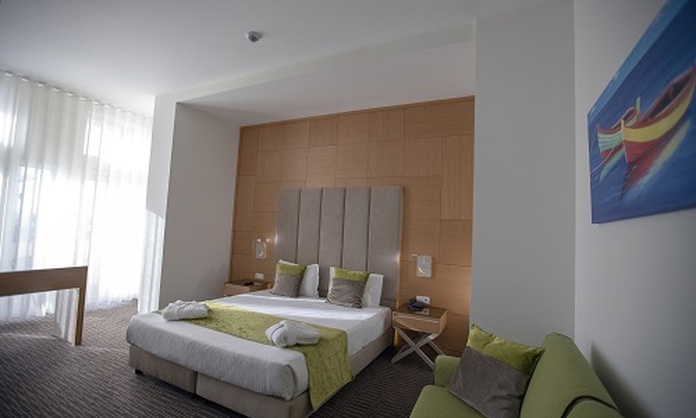 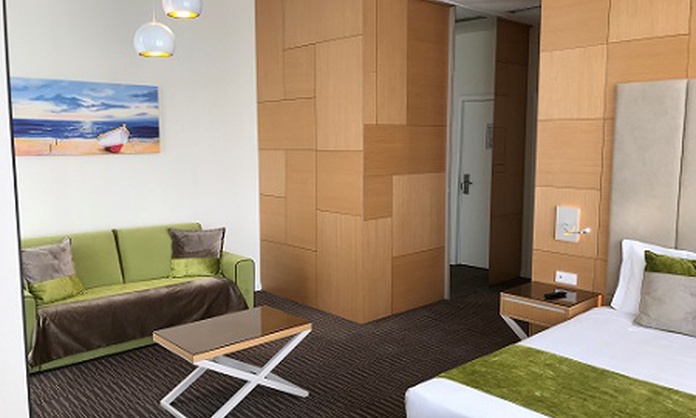 The deluxe junior suite of the Grande Hotel da Povoa stand out for their well-cared details and comfortable furniture. 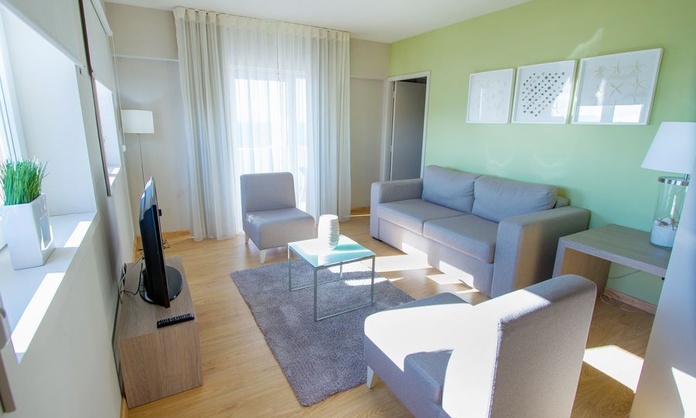 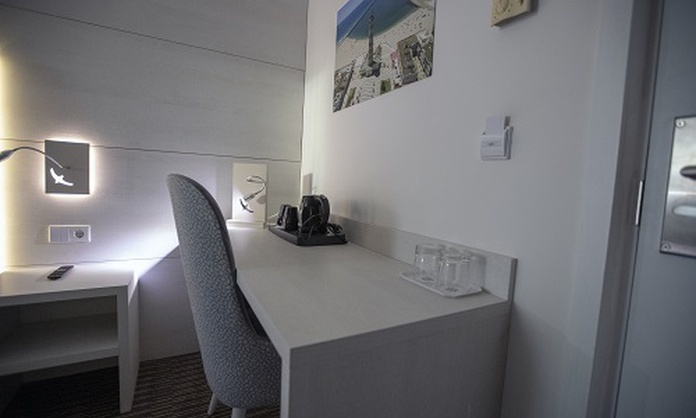 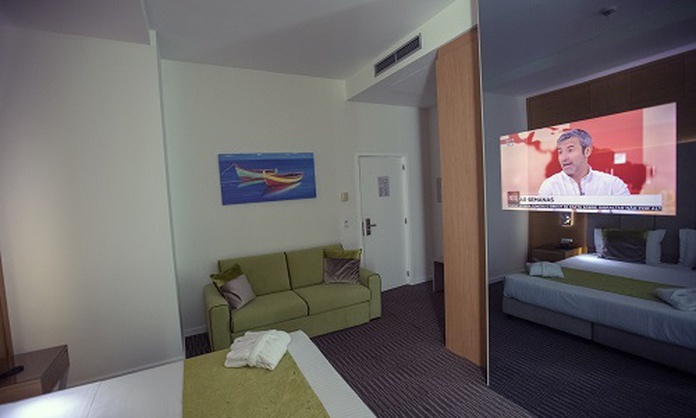 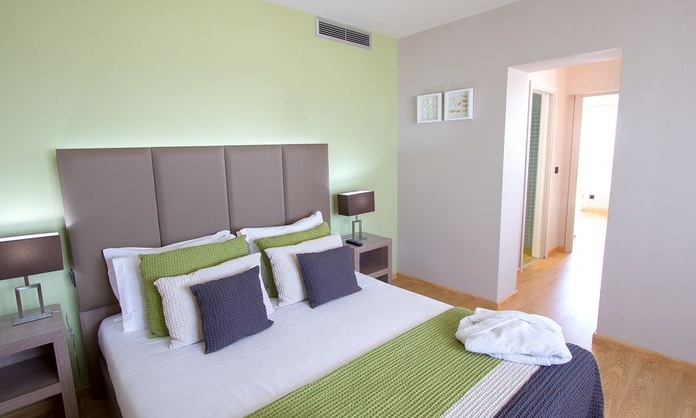 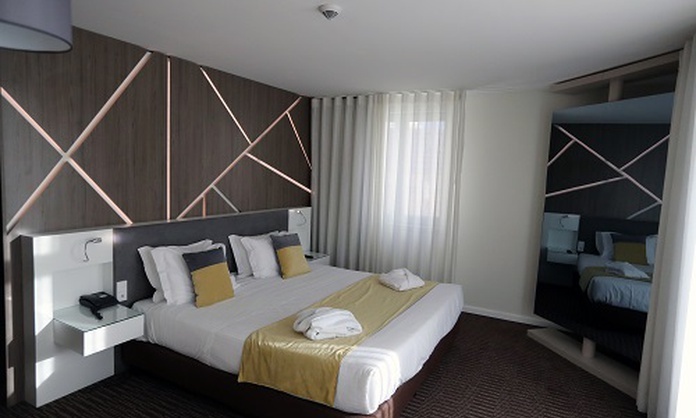 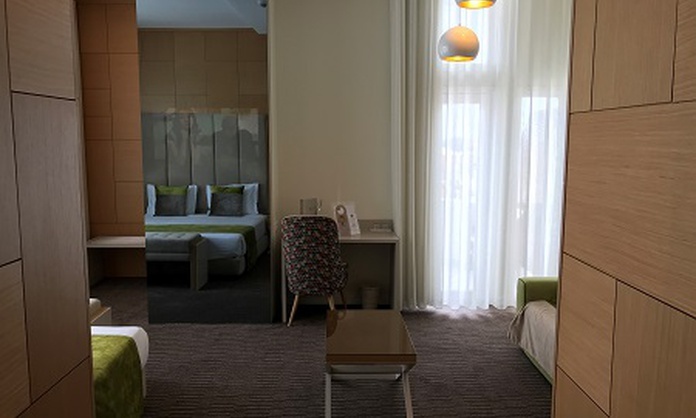 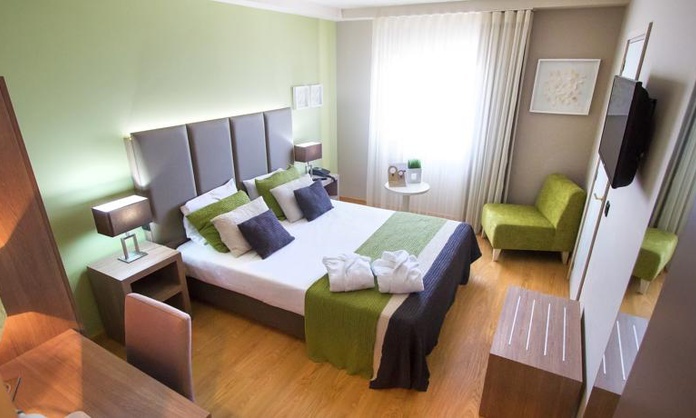 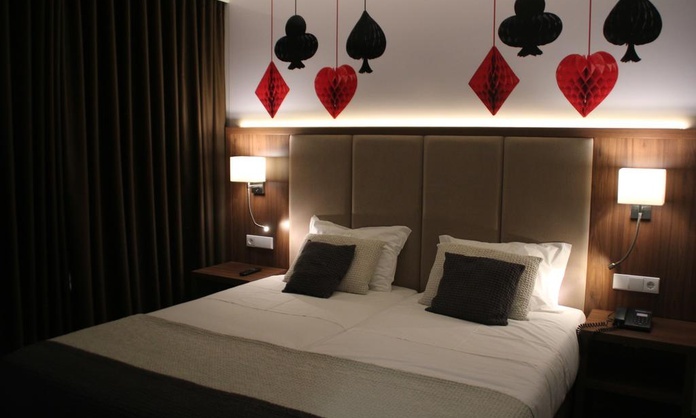 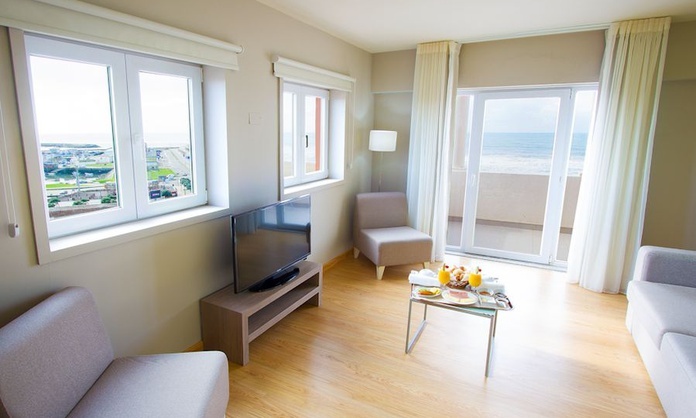 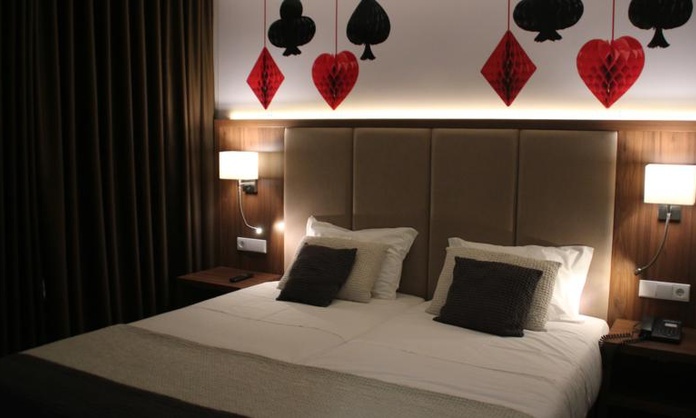 Rooms with wooden flooring, views to the hotel, matrimonial bed or two single beds, desk, TV, free Wi-Fi, minibar, private bathroom... A perfect accommodation for a romantic trip to Povoa do Varzim beach. 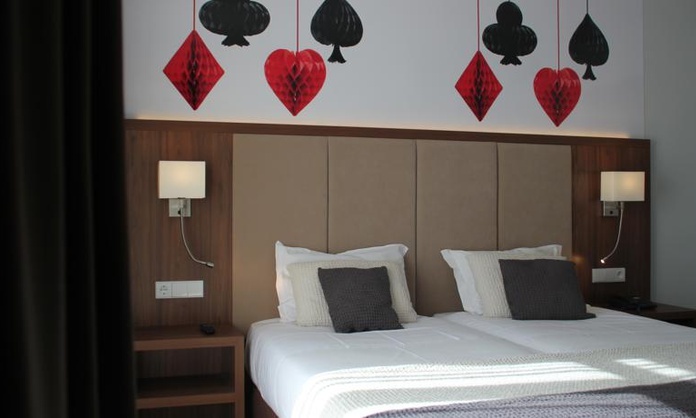 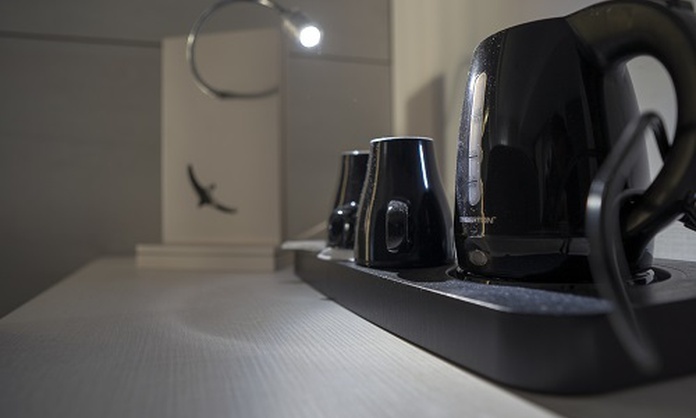 Located on the 6th floor of the hotel with private balcony, living room with sofa that converts to double bed, television, mini bar and room with flat screen TV and double bed. 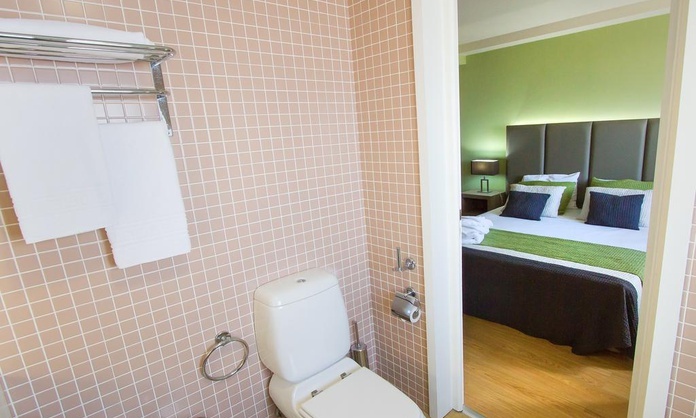 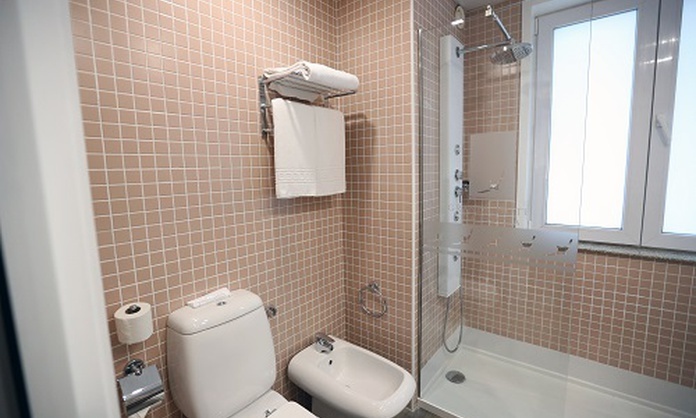 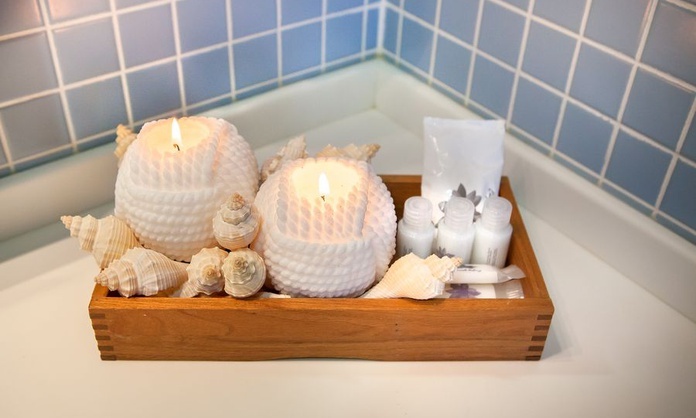 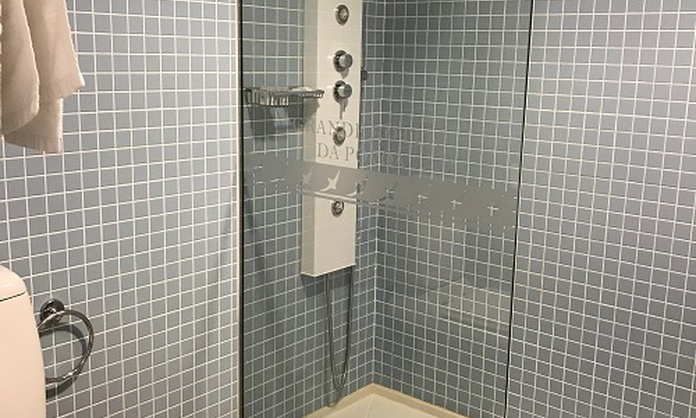 The suite has a private bathroom with bathtub and amenities.